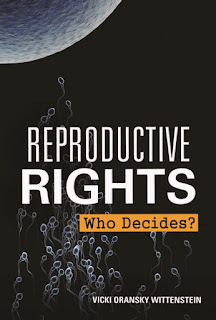 Book Review - Reproductive Rights: Who Decides? 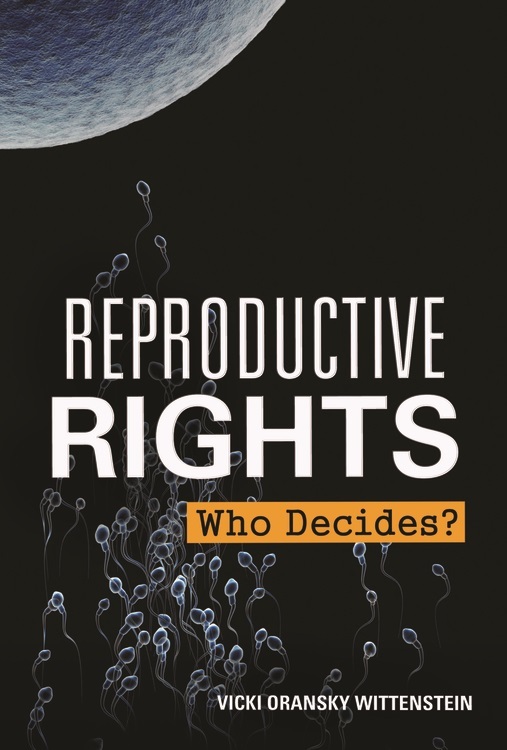 Examine reproductive rights through a historical lens, from early history's methods for family planning to the introduction of the Pill in the 1960s and the Roe v Wade decision of the 1970s, to contemporary legal and societal battlegrounds. Praise for REPRODUCTIVE RIGHTS: WHO DECIDES? 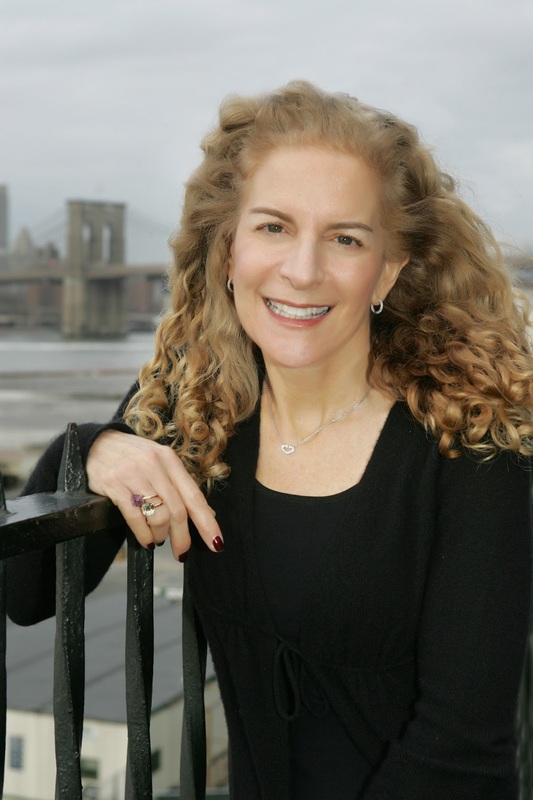 Before becoming an author, VICKI ORANKSY WITTENSTEIN prosecuted criminal cases as an assistant district attorney with the Manhattan District Attorney's office. She earned an MFA in writing for children and young adults from Vermont College of Fine Arts. Vicki has written a number of science articles and books for the juvenile market, including Planet Hunter: Geoff Marcy and the Search for Other Earths, which won the 2011 Science Communication Award from the American Institute of Physics. Her book For the Good of Mankind? The Shameful History of Human Medical Experimentation was a Junior Literary Guild selection. Vicki and her husband live in Brooklyn, New York. 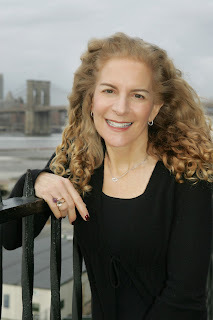 Visit her website at vickiwittenstein.com. Non-fiction is never my choice for reading, but there was something different about this book. Perhaps it was the intriguing and controversial subject matter, the interesting yet informative information, the manageable chapters, or the sheer readability of the book? I'm certain it was a combination of all of these that made this book one I was okay with reading, finishing, and sharing. There failed to be a page in this book where I did not learn something, as I was quite unfamiliar with the history of contraception. The chapter on Birth Control in the Victorian Age gave me the most surprises and I'm sure other readers will feel the same. I appreciated the balance of this book as it presented the facts in an unbiased manner. Students will appreciate how the text flows and many pages hold extra tidbits like full color pictures, graphs, and "side" stories. My favorite parts in the structure of this book came in the end with the complete Timeline and the very thorough "For Further Information" section which includes books, websites, films and interviews to explore. Students who use this book for research will also appreciate the selected biography and source notes. Reproductive Rights: Who Decides? will be a an excellent addition to my middle/high school library's non-fiction section. While I don't anticipate students seeking it out to read "just for fun", I know that the information it holds will be valued by those who read it. My thanks to Blue Slip Media for providing me with a review copy.